OUR RANGE OF SPC DATA LOGGERS IS DESIGNED TO MAKE IT EASY AND SAFE TO MEASURE ELECTRICITY CONSUMPTION DIRECTLY, AND TO CREATE PROFESSIONAL REPORTS QUICKLY AND EASILY WITH OUR POWERPACKPRO PC SOFTWARE. 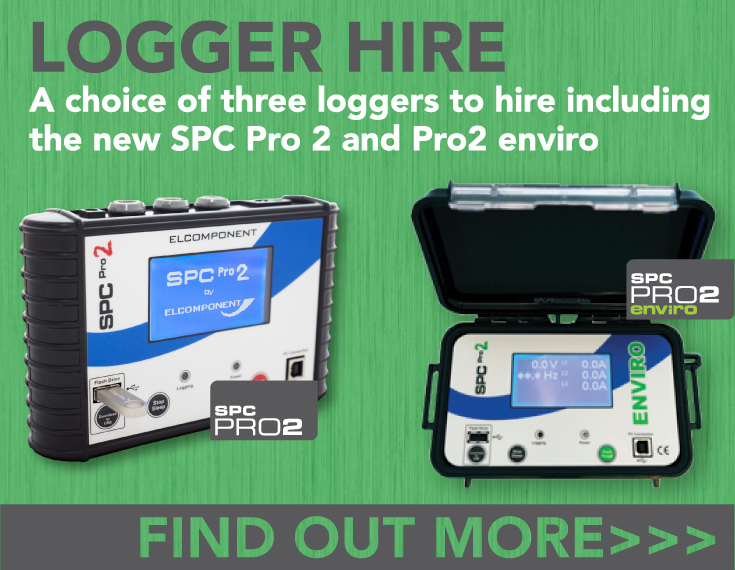 All the SPC Data Loggers are designed to be simple and straightforward to use - even for novices. The SPC Data Loggers ship with our acclaimed PowerPackPro software which combines a feature-rich specification with a friendly task-oriented desktop that gets you up and running in no time at all. PowerPackPro includes a powerful graphing package, 'one click' cost and carbon conversions and much more. It also integrates seamlessly with Microsoft Office so that you can drop your charts into Word, export data to Excel or share files via email with a few clicks of the mouse.